Corals are animals. They are colonies of inter connected single independent polyps. Corals live in a symbiotic relationship with photosynthetic marine algae called Zooxanthellae, and need sunlight to survive. It’s because of this relationship that you can find corals in all the tropical oceans of the world, and why most corals live in the shallow sun drenched area close to the surface between 0 and 50 meters deep. 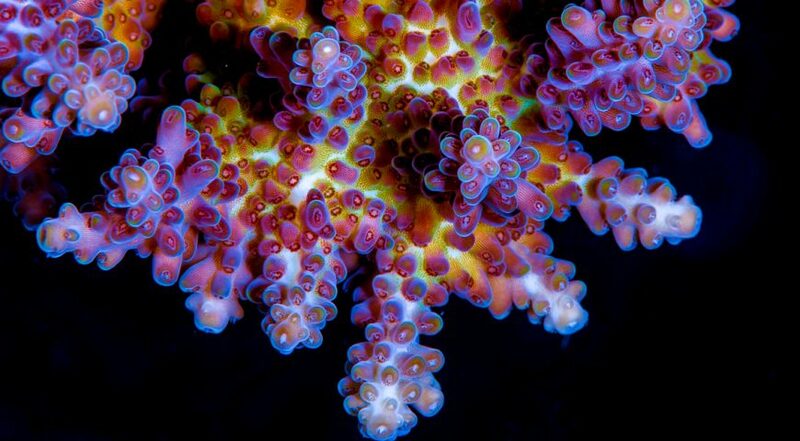 While there are some deep-water species of coral, the majority of all species are found about 25m or 75 feet. Change ‘Snorkel our artificial reef’ with ‘Plant Coral in our coral farm’ link with just this in content on the Home Page : The first step to coral education is opened to everyone.